Join CUESA and El Tesoro® in the CUESA Kitchen, located in the bustling Ferry Plaza Farmers Market, at the peak of summer for a perfect afternoon of cocktail making and fun. 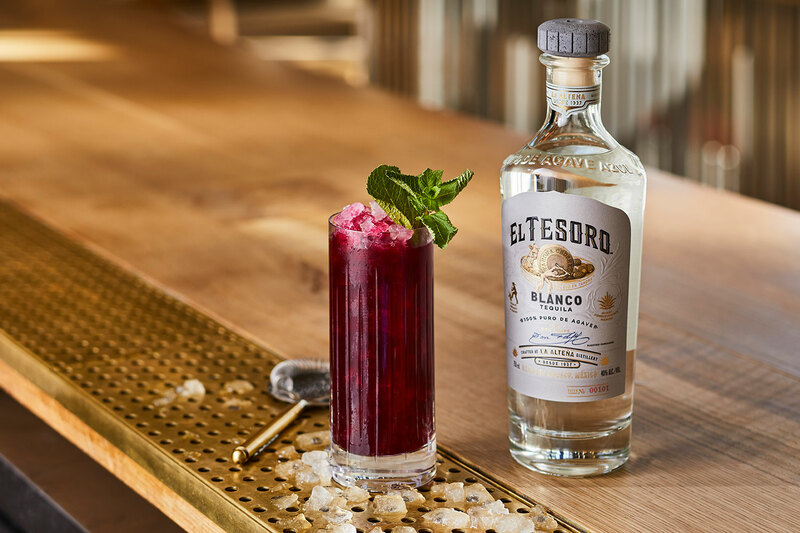 El Tesoro will be hosting a custom cocktail class led by Brand Ambassador Luis Navarro. Attendees will work with locally-grown produce to create a fruit puree incorporated into an El Tesoro Margarita and Paloma. El Tesoro® is a truly unique, ultra-premium tequila that is double-distilled to proof. Created in the painstakingly traditional way, El Tesoro uses a Tahona wheel to crush the agave piñas before distillation at La Alteña Distillery, founded in 1937 by Don Felipe Camarena.